We’re marketing Montenegro’s professional services so you don’t have to. English speaking individuals use Montenegro Guides to research relocating to, or using the professional services of Montenegro. 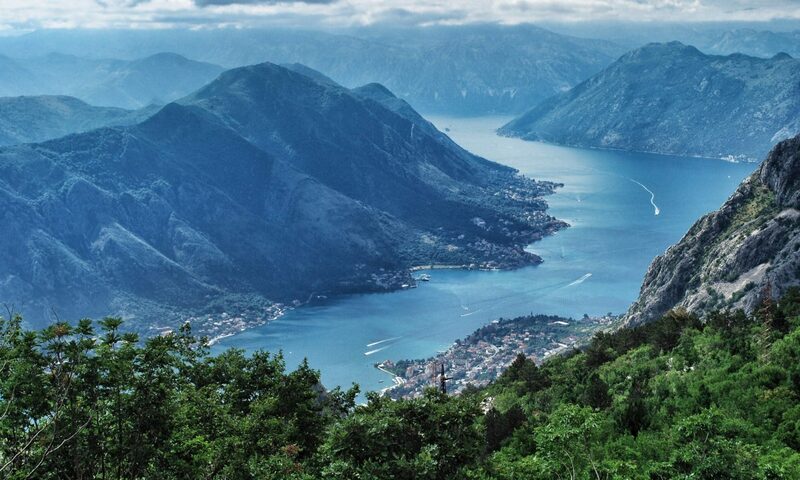 Montenegro Guides began in January 2019. Despite only a short life, we’re fast becoming the most visited online resource in English for those seeking relocation, business or tax advice in Montenegro. When new residents use the internet to research their new life in Montenegro, this website is their guide. Our unique advertising system starts a private conversation between clients and your business. Does your business sell to expat and high net worth individuals? If so, please contact info@themultinational.co.